My profession is the culmination of years of hard work and dedication that have provided me the opportunity to change people’s lives. Every day that I come to work I look forward to the exciting challenges that must be met to achieve my patients’ treatment goals. Working with an incredible team of individuals makes those challenges much easier to overcome. My life is enriched by my patients and I am very fortunate to have the opportunity to develop relationships with them. Orthodontics is about more than just straightening teeth. It’s about building confidence and self-esteem that enables people to get the most out of their lives. I am regularly humbled by the trust that my patients put in me and my team during their orthodontic experience, and I take great pride in the work that we do to maintain that level of trust. I have been practicing since 2003 and carry with me the passion to create a family-friendly setting where my patients feel at home. Dr. Thornton is your experienced Eugene and Creswell, OR orthodontist. Call our office today to schedule your first appointment! By being a lifelong learner in my profession, I am able to make orthodontic treatment as comfortable and efficient as possible, as well as provide the best outcome for each of our patients. I travel to annual meetings through my memberships in numerous professional organizations to keep up to date on all the current trends and technology in orthodontics. In addition, my team and I attend training sessions to optimize our utilization of advancements within our office. My team has the unique combination of experience and vibrancy that enable them to make appropriate decisions while interacting with patients with energy and enthusiasm. Their personalities provide the positivity that’s required to make the orthodontic experience fabulous for our patients. We love to see young patients blossom before our eyes during their orthodontic experience. We get to know these patients as their personalities develop and they enter the world of young adulthood. This is a very exciting time in their lives and we truly enjoy sharing that with them. I am originally from Sioux Falls, SD, and currently reside in Eugene with my family. My wonderful wife Tobbie and I have been married since 1999. We have three incredible boys — Jack, Sam, and Joe — and a little princess named Kate. I am often up before the sun, running on trails or tracks around Eugene to train for marathons or long-distance relay runs. I love to spend weekends with my family skiing, snowboarding, hiking, or camping. I am passionate about family and living life to the absolute fullest. I believe community service is an investment in the future well-being of our population and the place we call home. I regularly donate my services to school fundraisers throughout Eugene and Springfield. The best service I can provide is my talent as a clinician. 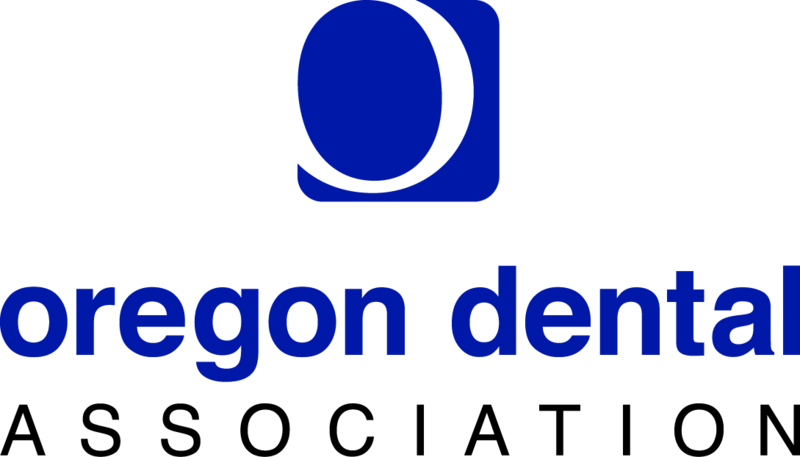 I have also volunteered my abilities at local dental treatment days and served on the Lane County Dental Society board for years. I have coached local sports teams and supported numerous patients in fundraising efforts toward their individual or team activities or events.